Cut off time 11 AM. Eastern. Estimated ready date 05/03/2019 Note time does not include any special options, design or proofing. 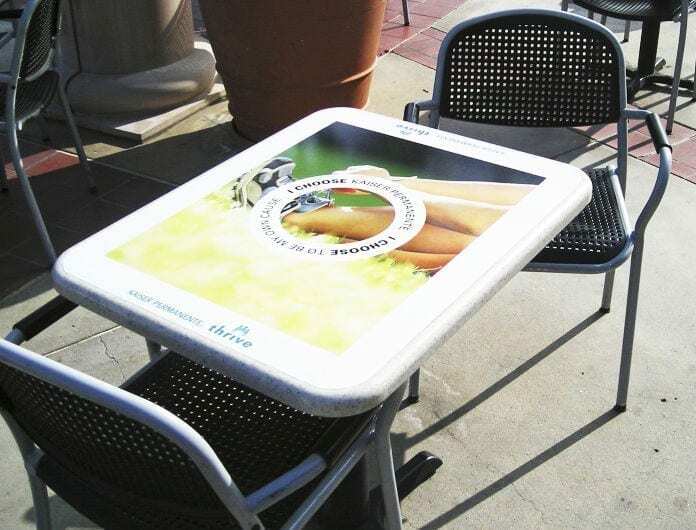 Full color table vinyl decals is great for advertising specials and branding. Perfect for malls, restaurants, universities, and manufacturers. 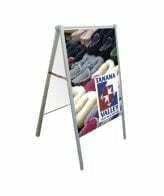 They are laminated which means they are protected from scratches and regular use and can be easily cleaned.